Should abortion be allowed in the United States? 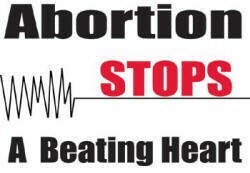 No, abortion shouldn't be allowed in the United States, actually it shouldn't be allowed anywhere. Murder is murder and it doesn't matter if the person is an adult, a child or an unborn baby. Actually it's worse because the baby can't say anything about it, the baby can't defend it self from anything. An unborn baby be treated like a normal baby? Yes. Unborn children should be treated like normal babies. Even when a child is in the womb it has feeling. After 22 days after being fertilized, the baby already has a heart. After 20 weeks the baby feels everything that happens to it. Even if the child is unborn, it feels the pain that is happening to it. During abortion the baby bleeds to death while it is being torn limb from limb (Balch). I don't think that any mother would ever wish this for her child ever in any circumstances. Other things you can do other then getting an abortion. There are many things that people can to other then getting an abortion. For example you could give the child up for adoption. "adoption is a viable alternative to abortion and accomplishes the same result. And with 1.5 million American families wanting to adopt a child, there is no such thing as an unwanted child." (Alcorn). Families all over the United States with that they could a child but can't. Therefore you don't need a abortion because you can give the child to a family that will love and care for the child. There are many negative side effects of abortion. Some of these effects are "Abortion frequently causes intense psychological pain and stress." (Alcon). Also there are some cases when the mother that chose to get an abortion had different problems and had lots of other pains. Also the biggest side effect would be loosing a child that could be amazing and you could have that regret for the rest of your life. Alcorn, Randy. 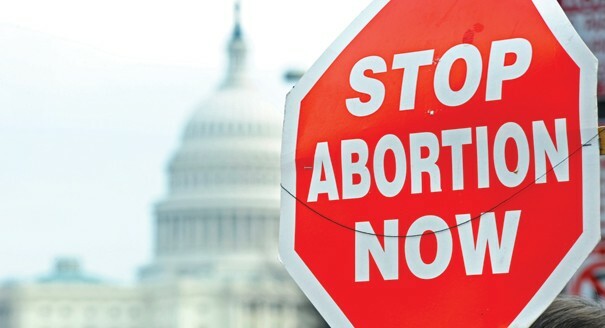 "10 Abortion Arguments: 10 Arguments For Abortion, 10 Arguments Against Abortion." About.com Women's Issues. N.p., 17 Mar. 2007. Web. 06 Feb. 2014. Balch, Mary Spaulding. "Protect the Unborn." Usa Today 2011 mar 22: A.6. Web. 4 Feb. 2014. <http://sks.sirs.com>. Eckholm, Erick. "'Personhood' Amendments a New Tack in Abortion Fight." Pittsburgh Post-Gazette 2011 oct 30: A.3. Web. 4 Feb. 2014. <http://sks.sirs.com>. "May 4, 2013." Catholic Caucus: Daily Mass Readings, 05-04-13. N.p., n.d. Web. 07 Feb. 2014. "POLITICO." POLITICO. N.p., n.d. Web. 07 Feb. 2014. "Pro Life Sign - Anti-Abortion Yard Signs." Anti-Abortion Yard Sign. N.p., n.d. Web. 07 Feb. 2014.